Discover our extensive offer of exclusive door handles and knobs for interior doors. You can find here handles of recognized and valued brans like Linea Cali. Our offer is addressed to the people who favour an original Italian design, a significant durability and the highest quality combined with a delicate finishing. 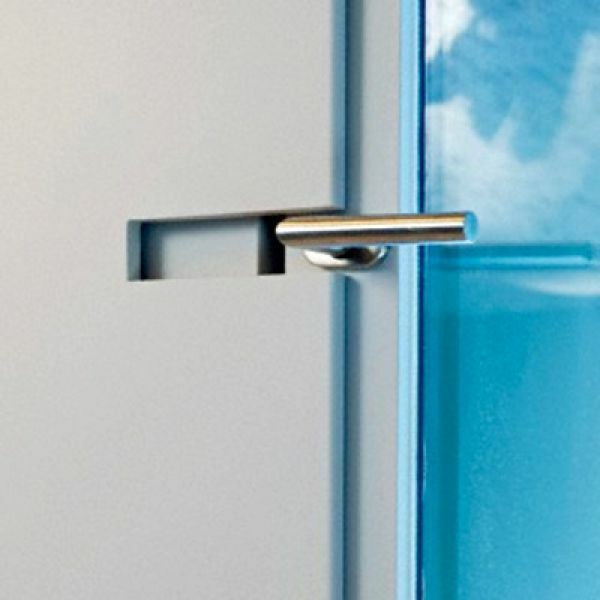 The handles we offer will constitute an elegant complement of each type of the door as well as will enrich them with an additional aesthetic value. Get regularly information about promotions, sales, news and special offers. © toma24.com 2014 All rights reserved.